To request an absentee ballot, you must complete and submit a Federal Post Card Application (FPCA), available on FVAP website or at the Embassy or US Consulate website. Fill in the ballot, notarize it the Embassy or Consulate, if necessary, and send it by mail back to your state of residence. 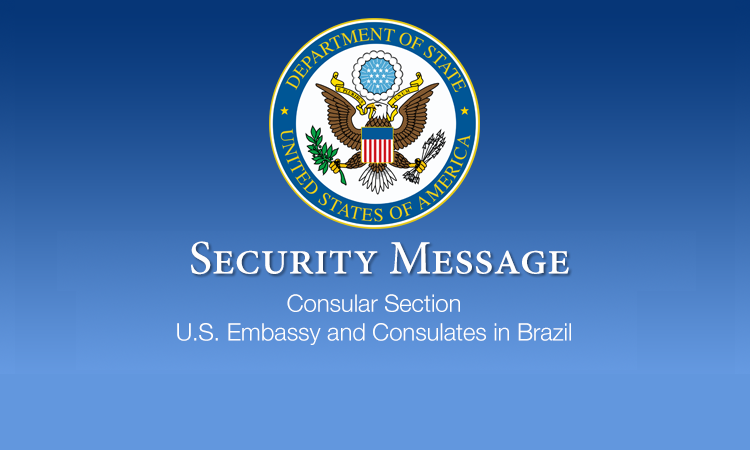 You can send the FPCA to the United States free of charge through the Embassy or Consulate if the envelope indicate that the posting has been paid. The shipping time for the US varies, according to postal system factors beyond our control. You can also send directly to the US using the local postal system and putting the proper amount of postage. The issue of electoral residence is complex. Even in states where the electoral law sets a criterion for determining the electoral residence, the final determination usually depend on each local voting officer. The 1986 Uniformed and Overseas Citizens Absentee Voting Act (UOCAVA) allows citizens outside the United States (not affiliated to the Armed Forces) to vote in the state or territory where they resided immediately before leaving the United States, even though many years have passed, and voters do not hold residence in the state or territory and do not have the intention of returning to that state or territory. If a citizen is uncertain about your current electoral residence, he/she should examine his/her connections or ties to the state or particular territory and consult a lawyer. “State of legal residence” for voting purposes is the state where you resided immediately before leaving the United States. This right extends to overseas citizens even though they don’t have any property or other ties in their last state of residence and they don’t have intention of returning to such a state. Eligibility to vote and the residence requirement are determined by the state. Your right to vote in your state and the determination of their electoral district depend on your physical residence when you were in the United States. The Uniformed and Overseas Citizens Absentee Voting Act (UOCAVA) provides that the exercise of the right to vote in federal elections under the Act, for purposes of any federal, state or municipal, residence or domicile of the person exercising such right. The vote in federal elections can not be used as the sole basis for determining residence for state or local tax purposes. If you chose a state as a residence and has other ties to it besides voting, you may be subject to state or local tributation depending on the specific law of that state. Consult your attorney or accountant for specific questions. Voters abroad may be eligible to use the Federal Banknote Absentee fillable (FWAB) for federal positions (president / vice president, senator and representative). FWAB can be used only in the general election as an alternative for voters who were hoping to use the normal absentee ballot in your state or territory but did not receive it on time to vote and return it. The FWAB must be received by the local voting officer before the deadline for receipt of regular absentee ballots under state law. The FWAB should be used to assist those voters who would not vote without having done anything for it, and is not meant to be used as a substitute for regular state ballot. It is valid only when the state ballot was requested. The FWAB is available at the Embassy and Consulates. Please visit the website www.fvap.gov for information on the absentee voting. 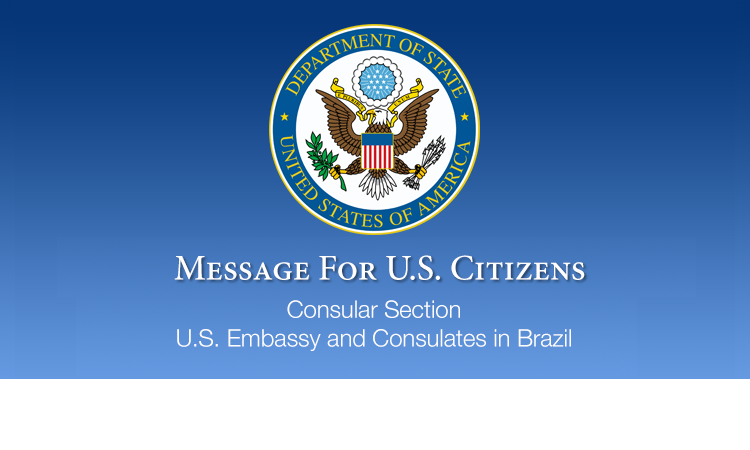 Or visit the American Citizen Services Unit at the Embassy or Consulate (access the contact information to check the opening hours and address of the Embassy or Consulate responsible for your state of residence). The Consulate Voting Officer posts notices of upcoming elections, notarizes ballot material, and performs similar voting-related duties.